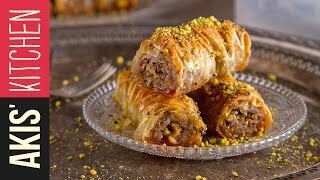 BAKLAVA is a rich sweet delicious phyllo pastry popular in Middle Eastern countries. ... In baklava, layers of crisp phyllo dough filled with chopped nuts , and the whole thing is then soaked in fragrant sweet syrup made withsugar, lemon and cinnamon..
Readymade phyllo pastery sheets are easily available in all super stores everywhere(in freezer section)...you can use ready made phyllo as well ...we always try to show recipes from scratch so people with limited sources could also enjoy these tastes. to sprinkle between dough sheets...this mixture will help dough sheets to not stick togather. 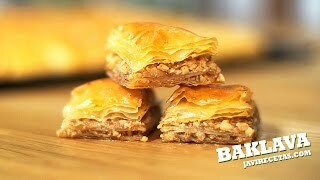 Put as much nuts as you can ...because baklava tastes great with more and more nuts. 1.take all the syrup ingredients in a pan . 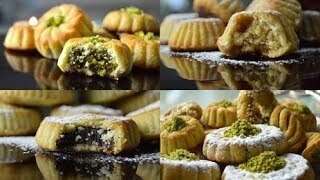 3.let it cool before using .because we dont want our baklava to get soggy. hot syrup will make baklava soft . 4.mix togather all the dough ingredients and make a dough . most probably you will not need water for the dough ...but if you need you can use a little water . 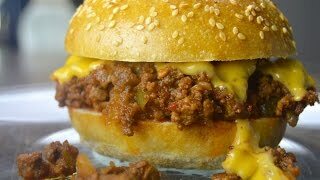 5.keep kneading the dough until it stops sticking to the pan. 6.let the dough rest for 15 minutes. 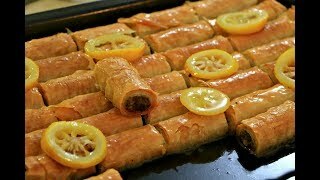 7.make phyllo sheets as shown in the video. Or use ready made phyllo sheets. 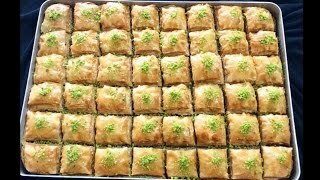 8.brush a good amount of melted butter on phyllo sheets before and after shaping the baklava..butter will give your baklava a nice colour and crisp.For a perfect taste of baklava fill in as much nuts as possible ..
9.bake it in preheated oven at 150°c for 40 to 45 minutes. 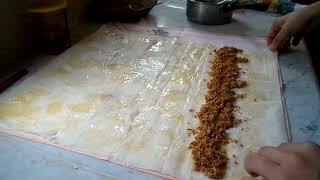 10.pour sugar syrup on baklava . 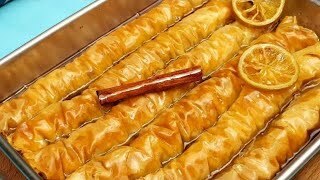 11. let baklava sit in sugar syrup for 4 to 6 hours for best results. 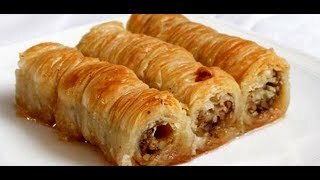 enjoy your homemade baklava with a hot cup of tea. 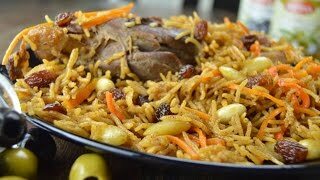 Eating is necessity but cooking is an art....food should be fun.